Most people remember us for our premium custard ice cream or our thick juicy Butterburgers... but we also offer a variety of other delicious and tasty treats. Whether it's our hand-battered North Atlantic Cod, Crispy Chicken Sandwich, genuine Wisconsin Cheese Curds or seasonal sweet-and-summery Lemon Ice, Culver/s has given guests something to rave about since the start. 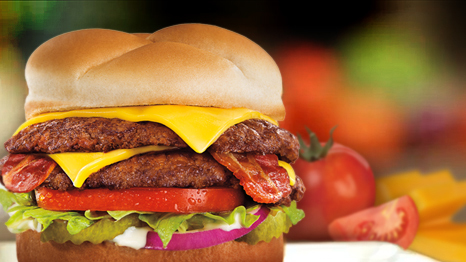 Always made fresh, and always delicious. Feeling like a freshly made salad? 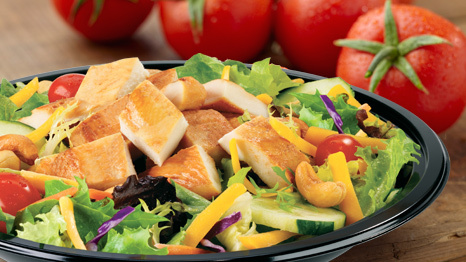 Try one of our favorites, like our Chicken Cashew Salad. Hankering for a hearty dinner? Culver's Fresh Fried Chicken, Beef Pot Roast or Butterfly Jumbo Shrimp hits the spot like nothing else. 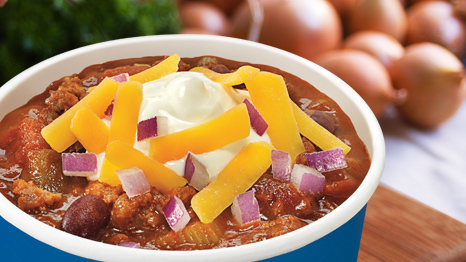 From our thick-cut Onion Rings to our homestyle Green Beans, Culver's sides are amazing. Culver's Beef Pot Roast Sandwich and Wisconsin Cheese Curds. This is a family restaurant, after all, and families rarely all crave the same thing at the same time. 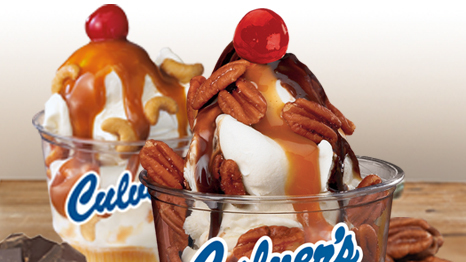 Guess that's why so many families head to Culver's.